Surveys might seem like an easy way to get feedback. However, it is actually one of the hardest ways to get results-because just one small detail can lead your users off the path of completion. You want to get in touch with your audience so you can hear their suggestions and make improvements based on their feedback. 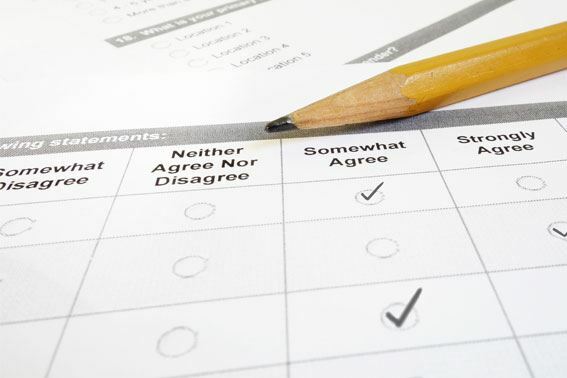 There are specific steps you should take to drive customers to successfully complete your survey and leave with a positive experience. Find out the formula on how to present a better value proposition and change your customer's behavior with surveys. Discover the business strategy behind getting your users to open your surveys and complete them. Join Marc Majers as he explores examples and tips on how to build a better survey and how it fits into your overall research plan.